Instagram has come a long way from being merely an Exchange-agram rip off. In 7 short years, the social media network has turned from a seemingly simple photo-sharing app into a billion+ dollar behemoth, housing possibly the world’s most engaged audiences across the board. 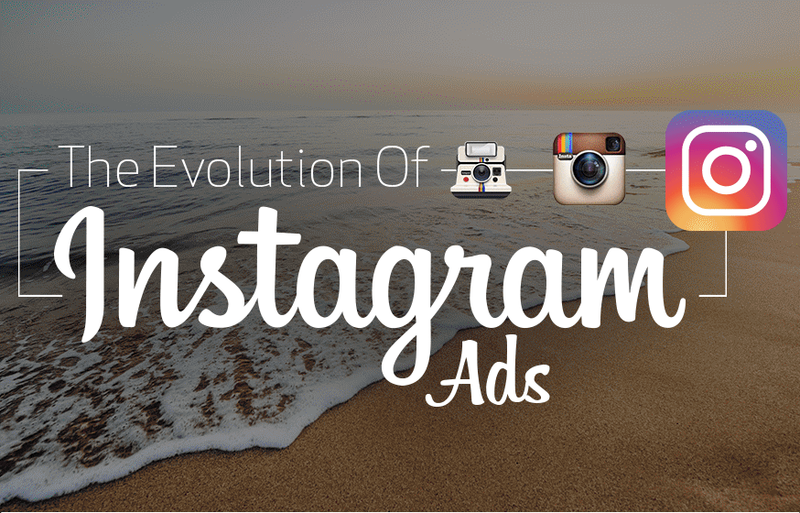 The evolution of Instagram, and especially Instagram ads and revenue is important for businesses of all types to understand. In fact, engagement rates for the platform are such that 80% of everyone on Instagram follow at least one business. And a whopping 60% have discovered a business or product they love using the platform. As Instagram ads get more intuitive, this number will definitely rise.